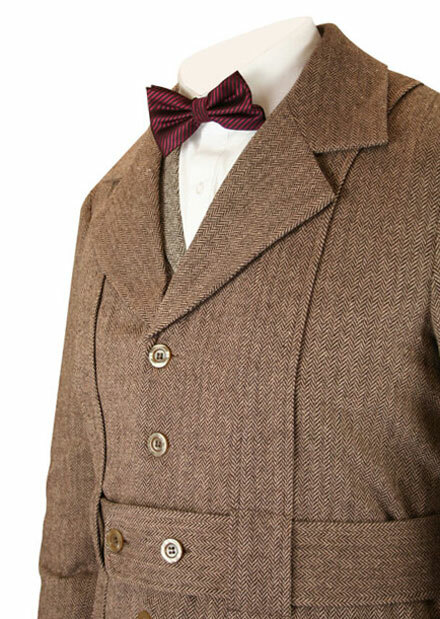 Our Norfolk Jacket mirrors the tweed sporting coats which were all the rage in the late 19th century. Made with the same details found on the original jacket: fully removable belt, box pleats on the front and back, and two large patch pockets. Complete your period hunting look with a pair of our matching tweed Knickers.